We published our first list of essential items to start living in Japan back in 2014. We're back for round two with reader's stories, plus tips from the GaijinPot team. It’s been two years since we published our first list of essential items to start living in Japan. Since then a lot of things have changed; slip-on shoes became obsolete as everybody just started wearing their dirty shoes indoors, meishi are no longer necessary after bowing was outlawed and so many people were injured by aruki-sumaho that walking is now considered a cultural faux-pas. We’re kidding, these items are as indispensable as ever. But seeing the recent response from readers and the staff in our own office, it seems that ten just isn’t a big enough number. So here’s a list of ten more items you need to start living in Japan, based on the stories and suggestions of all of us navigating this occasionally weird, always wonderful country. Some of you were surprised that cash didn’t make the first list given that many shops and restaurants in Japan don’t accept credit cards, even in the big cities. It’s perfectly normal to have tens of thousands of yen on you, and/or on your IC card. Yes, carrying a huge wad of bills feels terrifying at first, but seeing Japanese people walking around with their wallet sticking out of their back pocket should suggest that the chances of getting your money stolen are low. Though it does happen. Speaking of. You don’t know what a T-point card is but you feel like you need one. This is because of all of the suggestive psychology that goes on, where every shop clerk asks you “pointo-ca-do arimasu ka?” and you have to shake your head, disappointed. Jump on the loyalty bandwagon as point cards can save you money. 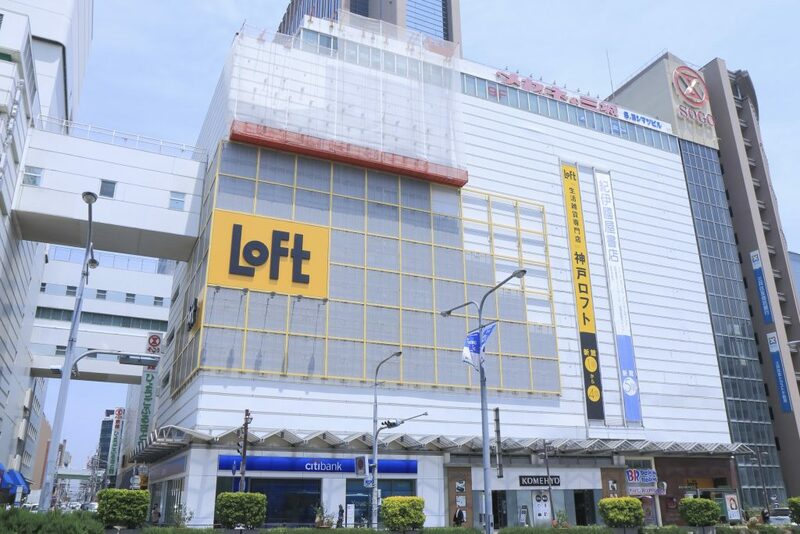 From Tsutaya, the T-point card can be used to pay at a wide range of stores, including Family Mart, Doutor and Eneos. Sign up online at the official site, in person at a Tsutaya, or any affiliated store. Eye problems are all the rage in Japan; if you’re not using eye drops then you must be living under a very non-polluted rock, or, just, not in the city. 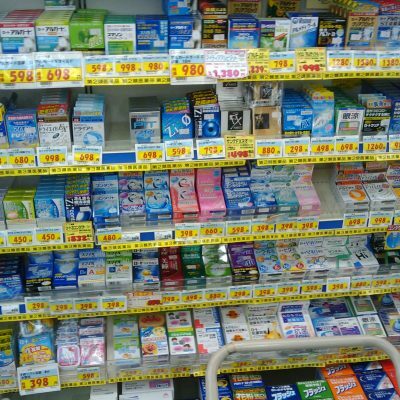 Seeing the range of eye drops available in Japanese medicine stores for the first time is frankly alarming, but after a few weeks of irritated eyeballs you’ll be all over that aisle like a heat rash – something else that is likely to flare up during summer. Even if you don’t have any issues per se – there are eye drops for every reason, from vanity (making the whites brighter) to fatigue (waking you up by refreshing your retina). Seeing is believing. Words, well, they’re essential, and sometimes the katakana cop-out – saying an English word in a Japanese way in the hopes that you’ll be understood – just doesn’t work. You’ll need to enlist the help of a dictionary app and/or kanji reader to help you in day-to-day exchanges. Here are some of the best. Occasionally it feels like Japanese people often like to plan things inconceivably far in advance. You might find yourself being invited to an event that’s happening in several months time, even if it’s something as simple as a coffee date. 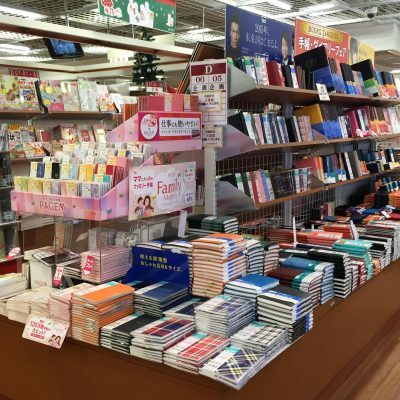 We’re not saying that Japanese people aren’t spontaneous, they are, but there’s no denying that planner culture is huge here, what with brands like Hobonichi and Midori helping us to organize ourselves in exquisite leather-backed personal agendas. Plus we’ll take any excuse to go to Loft. Eating your fill of yakitori in a smoke-filled izakaya is something you’ll be doing on the regular if you really want to immerse yourself in the Japanese after-work experience. 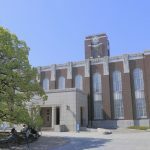 Then, there’s going out for yakiniku or okonomiyaki, sitting near the smoking section of a cafe, loitering too long in a convenience store, not airing out your futon or simply forgetting to do your laundry. In Japan, cleanliness literally is a virtue with spiritual origins, and people place a lot of value on being clean. 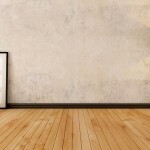 All of the activities mentioned will cover your clothes, and by association, you, in an unpleasant eau de selfish irresponsibility unless you spray the offending items with Febreeze. Eyedrops photo: jaybot7/LOFT diaries: penguinloveschocolate. 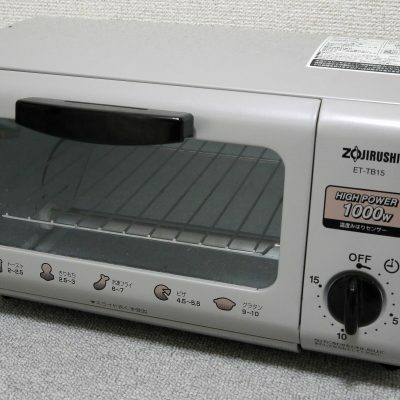 Japanese kitchens rarely come equipped with an oven so if you’re used to toast in the morning, feel the urge to bake cookies, or just want to heat something up, a toaster oven is a decent investment. They’re usually pretty cheap, starting at around ¥2000. Alternatively you can go all fancy and get one of the new Balmuda toasters for $230 which claim to make the world’s most perfect toast through steam power. If you can source a multi-combo toaster, oven and microwave, you’ll be inviting everyone round for homemade reheated pizza (and to admire your new purchase) in no time. 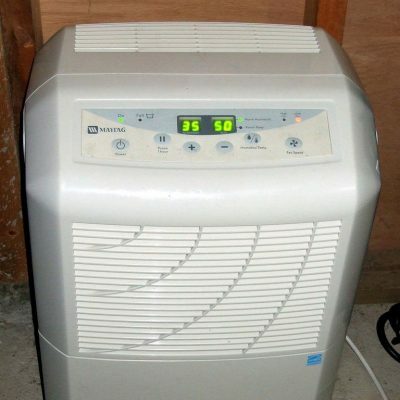 The dehumidifier is usually the unidentifiable object that you’ll spot in a Japanese house that seems to have no discerning function, just sort of sitting there quietly humming. 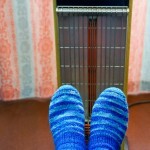 But it’s in fact performing magic, sucking the moisture out of the air which can help to dry clothes and prevent the dreaded mold and mildew. New machines cost anywhere from ¥10,000 to ¥30,000 depending on which type, but you can pick up a second-hand version from a recycle shop or online classified ad. At first, the recycling system can seem baffling; burnable and non-burnable are the main categories, and the rest falls under recycling. Burnable (燃えるゴミ, moerugomi) means any kitchen, cloth and paper waste, paper drink packs and wrappers, diapers and menstrual products, and yard waste. Non-burnable (燃えないゴミ, moenaigomi) includes plastic packaging and cases, stationary, metal lids from jars, and hangers. Things to be recycled are fairly obvious; glass, cans and electronics, but there’s also PET bottles which should have the wrapper and lid removed (put these in non-burnable). Keep things neat and tidy with stacked recycle bins. You can pick them up cheap at the ¥100 store. This should probably be an essential item wherever you live but there’s a culture of toothbrushing known as hamigaki that’s specific to Japan. People generally brush their teeth after every meal, even if that means brushing your teeth in a public place. You can buy toothbrushes in convenience stores and supermarkets, as well as drug stores (there must be a vending machine somewhere too). Just be aware the Japanese toothbrushes are generally smaller and softer than in other countries. Did we miss anything this time round? Let us know in the comments below! Good to know – my hafu-Japanese son will be moving to Japan. A small towel (tenugui) is essential for wiping off sweat and drying hands after washing in a lavatory. No need to get the Hello Kitty ones or the expensive Dior hand towels. I like the ones from Imabari (towel capital of Japan) because they are very absorbent. AHHH!!! Toothbrush!!! Finally I’ve got the answer why there are soooo many points to brush teeth in the office.